Sensational 2 bedroom plus office, 2.5 bath parlor duplex recently upgraded with designer lighting and custom finishes throughout. Gracious entry has double glass doors leading in two directions. One set of doors takes you to perfect den or home office with gas fireplace. The other opens to stunning living/dining room with gleaming hardwood floors and wood burning fireplace. Renovated kitchen offers quartz counters, backsplash and stainless steel appliances with door to lovely deck and stairs to private landscaped garden and direct access parking. There is a convenient powder room on the living level. 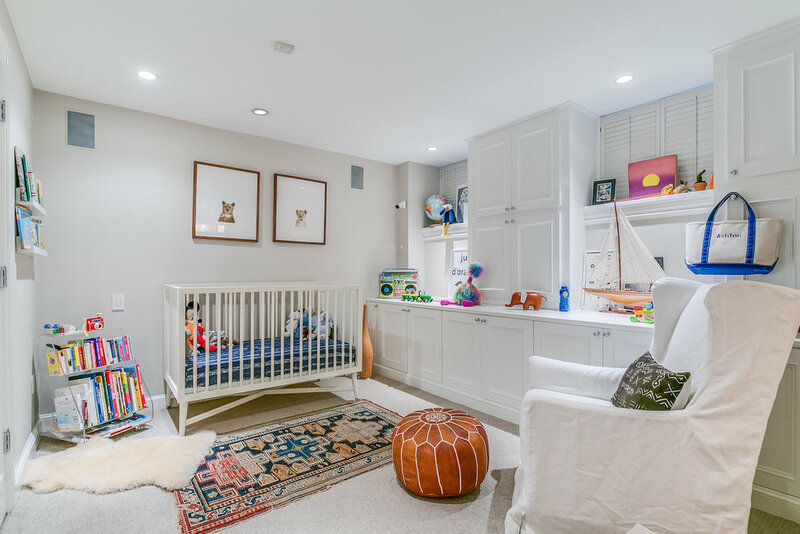 Downstairs are two spacious bedroom suites, including master with brand new marble bath with soaking tub and dual head walk-in shower, plus radiant heated floors and huge fully built-out closet. 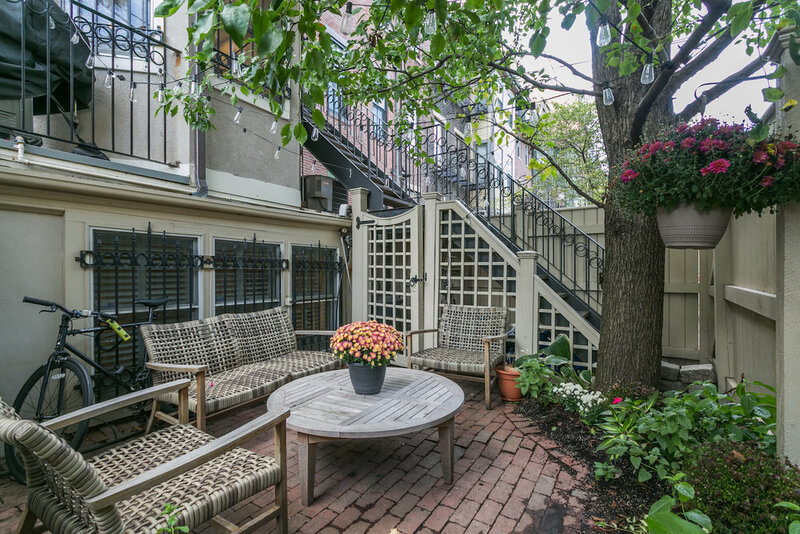 A beautiful home on quiet, tree-lined side street in the heart of the South End!